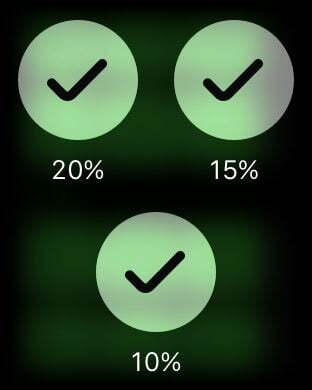 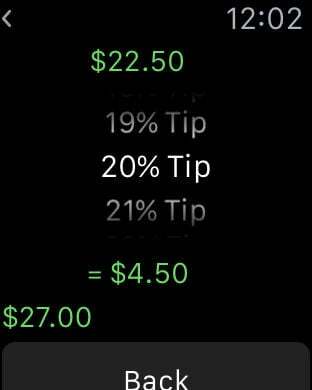 TipWrist is a simple, elegant tip calculator on your wrist. 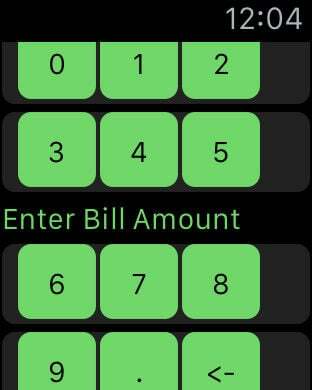 Simply enter the total cost of your bill, select the tip percent, and TipWrist will calculate the tip amount. 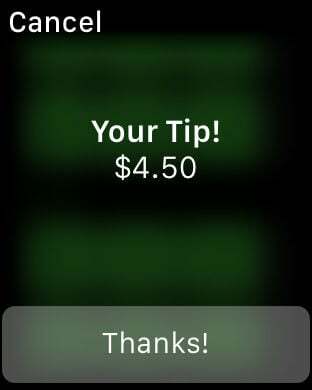 Leaving a tip has never been so easy!